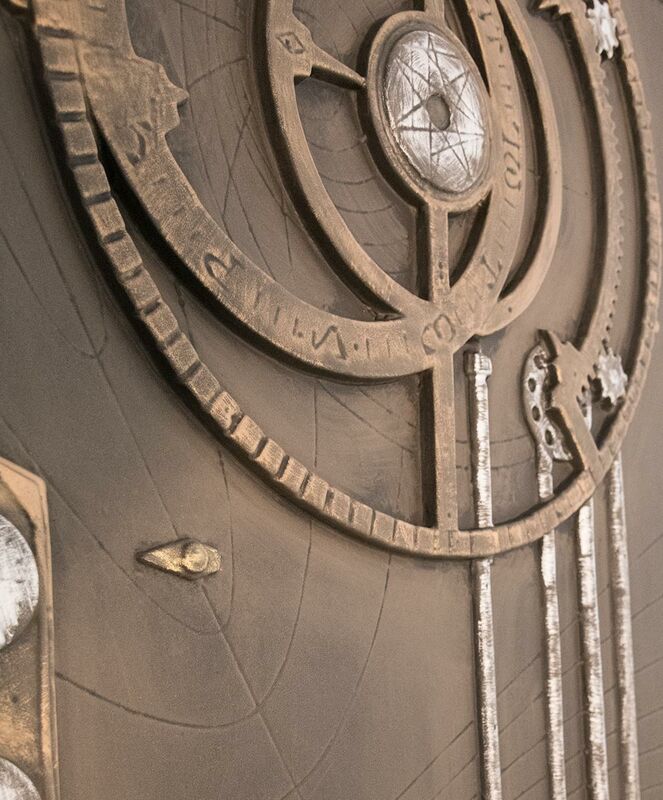 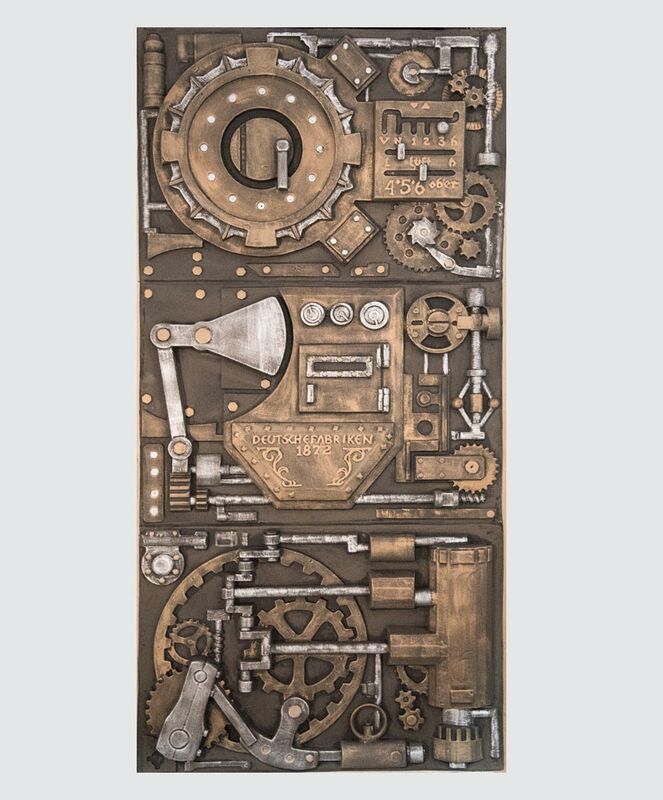 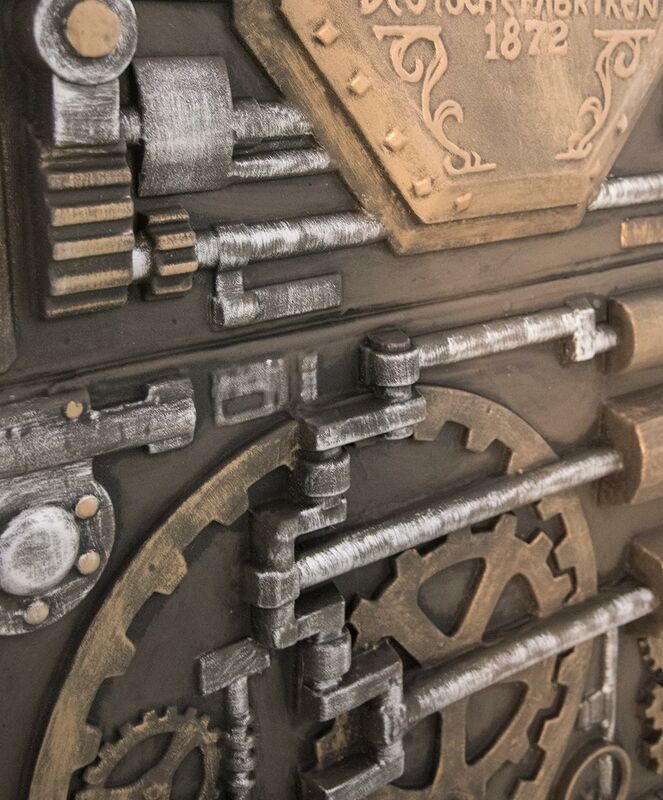 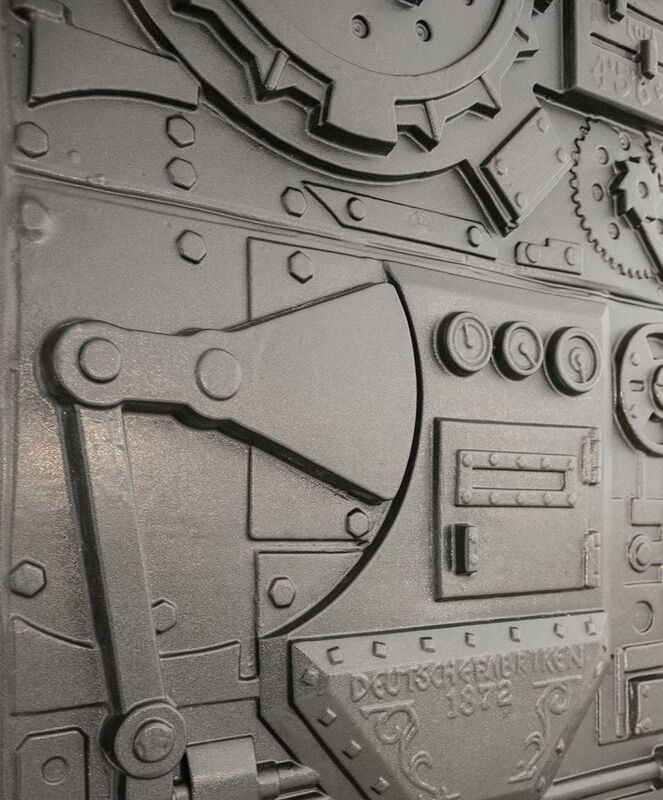 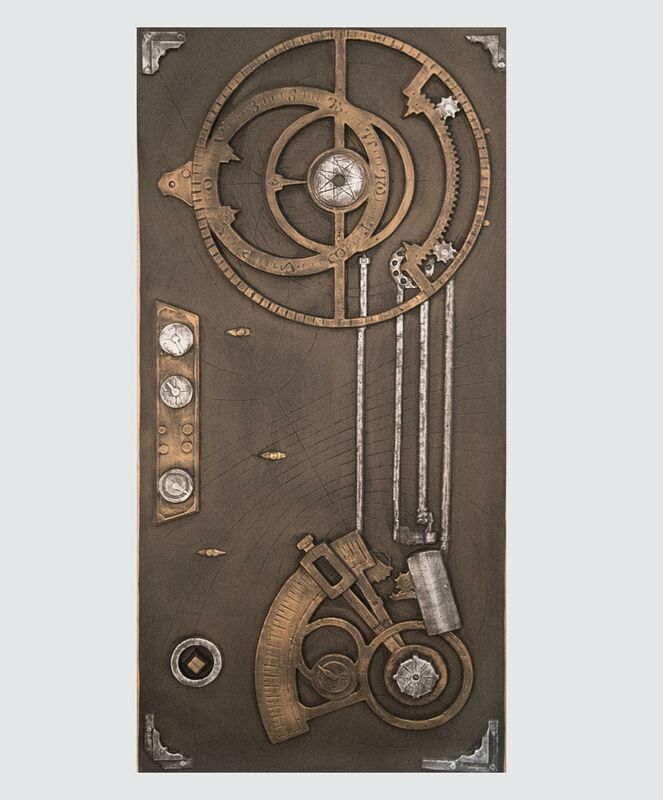 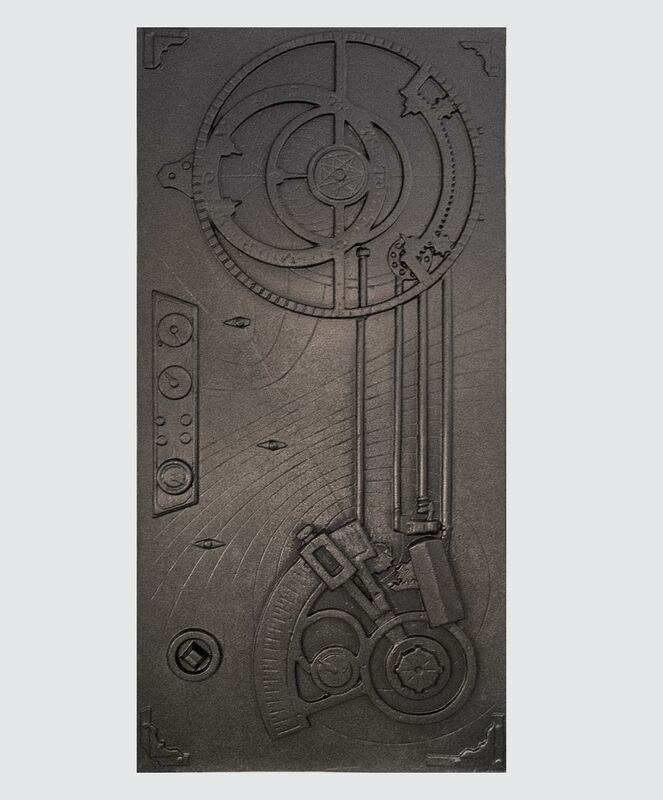 Make your lobby or room stand out with our steampunk series of panels. 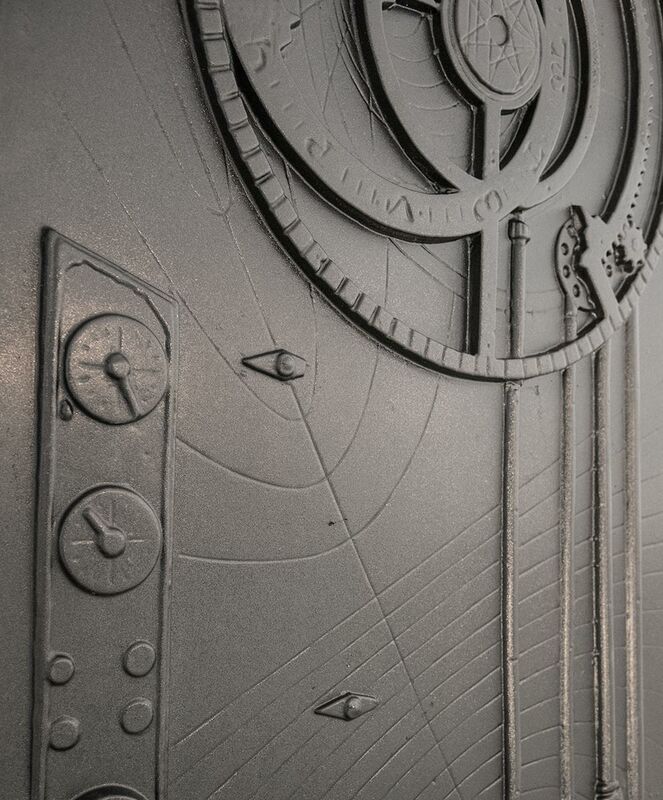 Vaccuformed with incredible detail on a large scale our panels do not fade or damage like others. 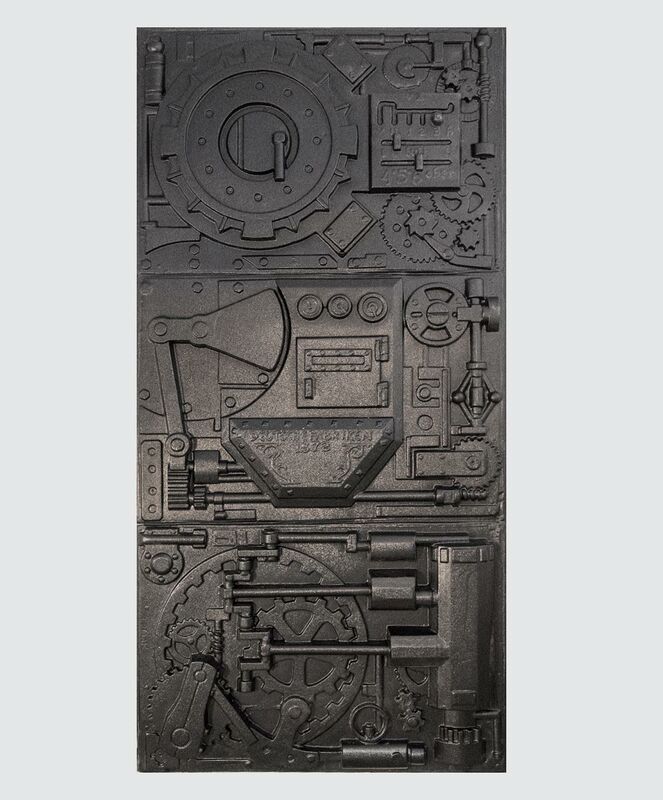 We use .09" ABS plastic so it's lightweight but extremely strong.